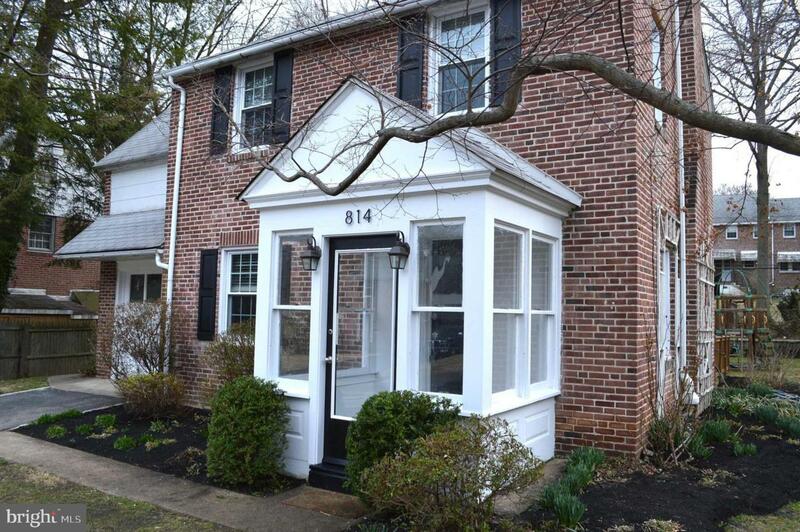 Welcome home to this adorable 3 bedroom, 2 full bath home tucked in Wallingford. 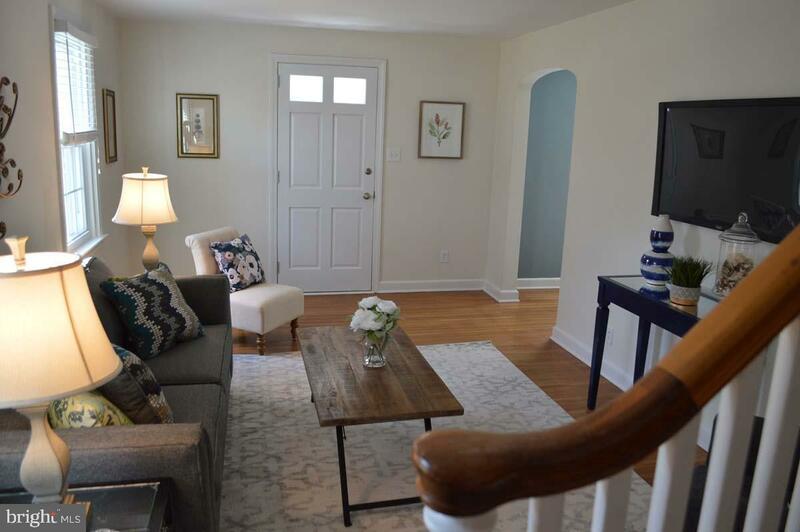 These owners have made many upgrades: new windows, new shutters, new front door, fresh interior paint and a renovated master bath. Just a couple more projects are left for the next owner to fulfil its great potential. 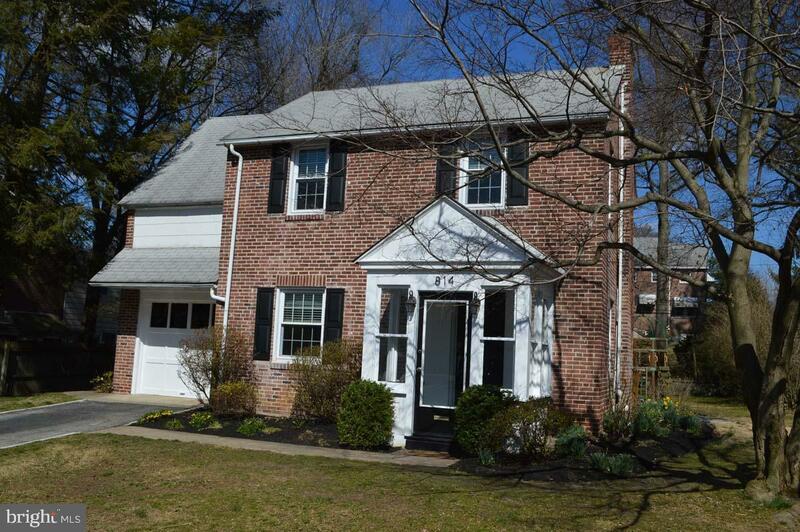 This brick colonial has hardwood floors throughout, a vestibule, attached 1 car garage, bright three season room off the kitchen and a retro finished basement. 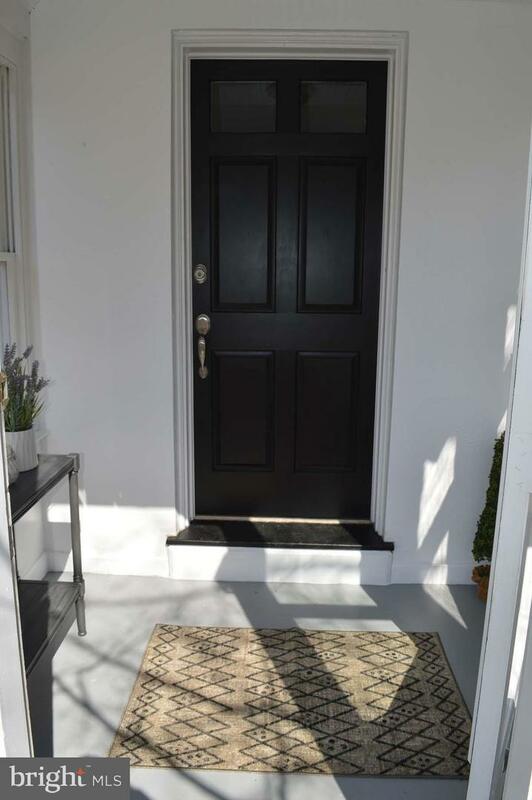 Located in the award winning Wallingford/Swarthmore school district, just minutes to major highways, the airport, Septa train lines, Media and Swarthmore.